Sequencing BeatMaker3 from Haskell Code! NEW! 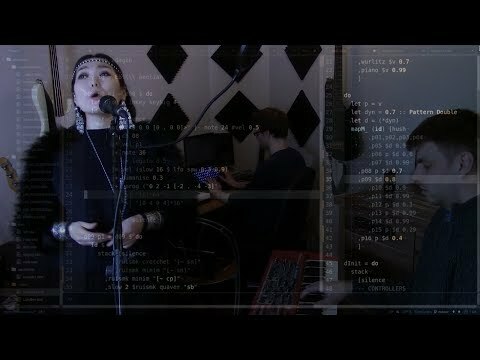 Live Coding Performance from UDAGAN!! This is linked to the main project that I've been working on recently and I think it's awesome. I've been mesmerised just watching the pads lights up rhythmically and controls move! I'm just getting started here -- this is the sound check/debug script! That's absolutely awesome, kudo's @OscarSouth ! Here's another one! Full track this time!! Sequencing BeatMaker3 through an interface of pure text!